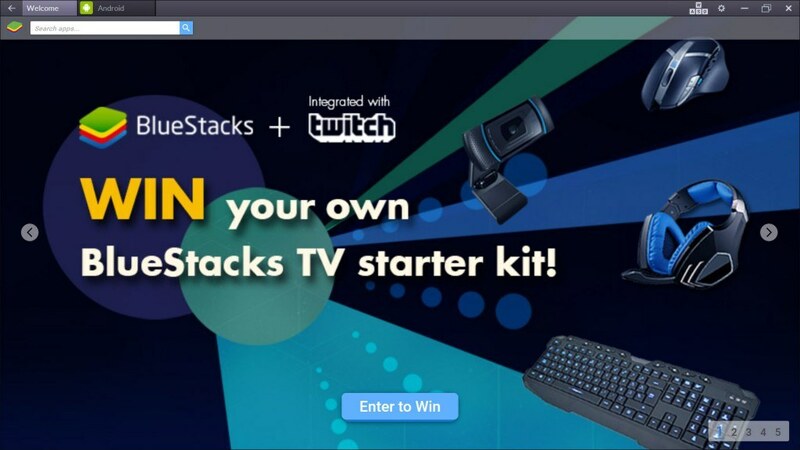 Enter to Win your own BlueStacks TV starter kit! Win your own BlueStacks TV starter kit! In celebration of our new BlueStacks TV with Twitch streaming feature we’re giving away a starter pack (similar to above) to trick out your PC for the ultimate gaming experience. This includes high-end headphones with microphone attached, full HD webcam, precision mouse and gaming keyboard. Enter now to win your own BlueStacks TV starter kit! While you’re streaming with BlueStacks TV, tweet @Bluestacksinc with your Twitch ID and hashtag #LiveInBlueStacksTV by April 30. Must be 16 or older to enter. We’ll notify winners via DM on Twitter. Exact prize models may vary by country. Get to streaming and good luck!